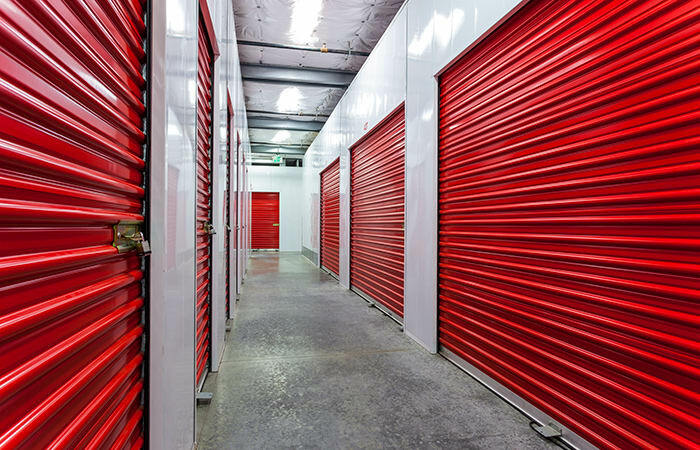 Experience First-Class Self Storage in Tustin. 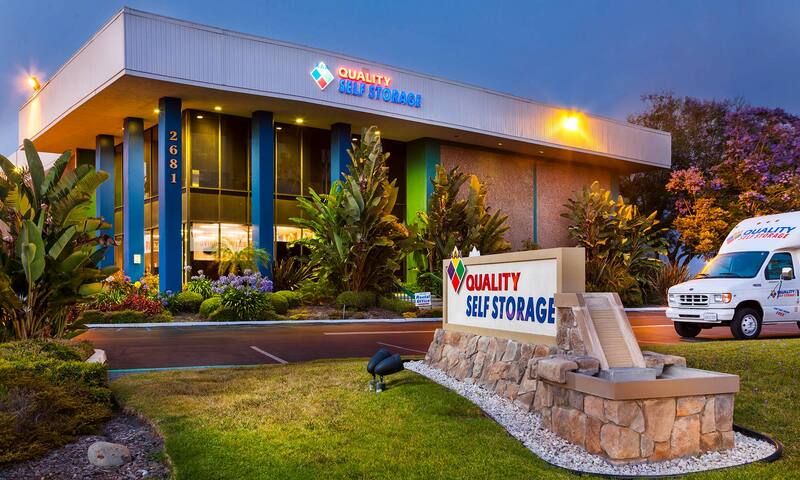 AAA Quality Self Storage is located in Tustin, California, and proudly serves the surrounding communities of Irvine, Santa Ana, Costa Mesa, Lake Forest, and North Tustin. 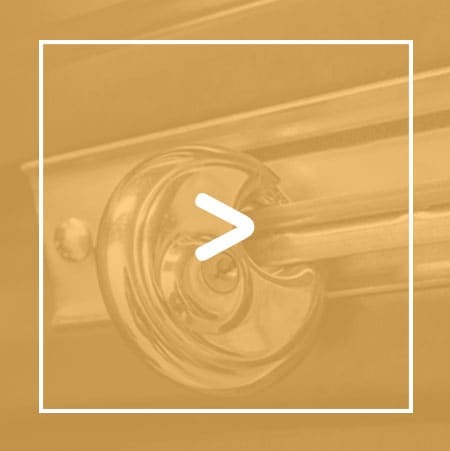 We're just a few miles from the coast, conveniently located near the 5, 55, and 405 freeways. 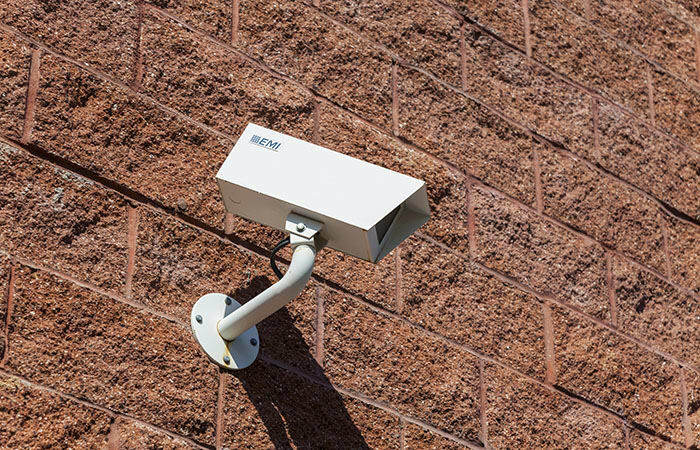 Our storage facility is packed with security features such as surveillance cameras, computerized gate entry, and individually alarmed units. Additionally, we take the difficulty out of storage. 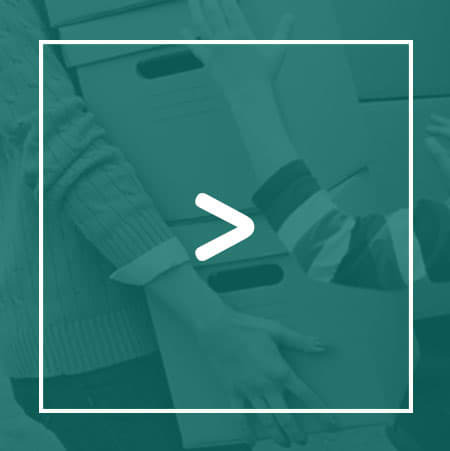 Make it easy on yourself – use our free truck and complimentary handcarts on moving day! We know life can be filled with transition – a move or relocation, a home remodel, or just a life change. 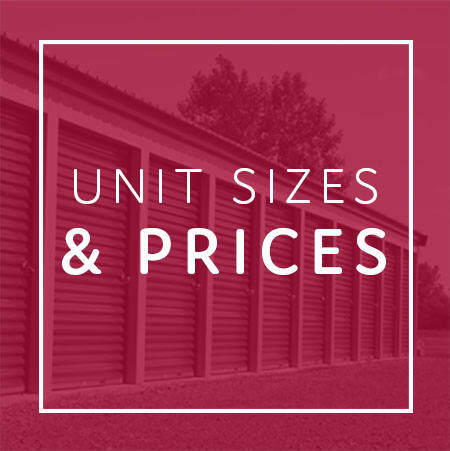 If you need to store an overflow of seasonal items or your boat when it's not sailing the open waters, we're here to help! 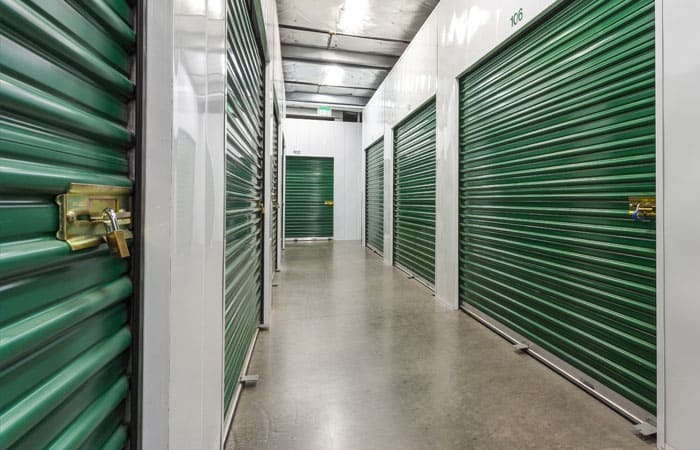 We give you more for your money than any other facility in the Southern California area. 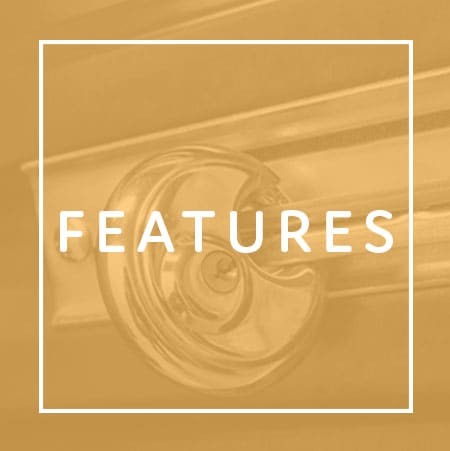 Even if you have to store your belongings at a moment's notice or as part of a long-term move, call AAA Quality Self Storage today and we'll help you find an affordable unit for your personal needs. 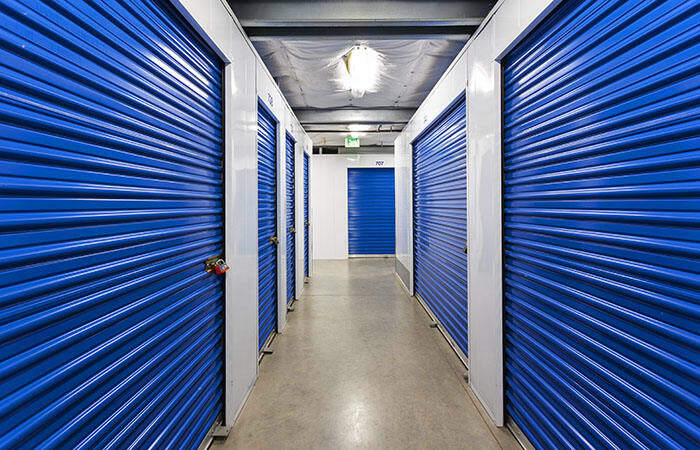 Although our address is in Tustin, many of our renters come from Irvine, California, to store their belongings with us. 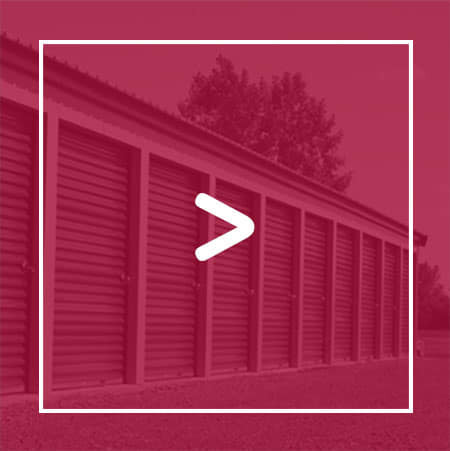 Whether you run a company out of the Irvine Business Complex, you live in the Lower Peters Canyon area, or you attend Irvine Valley College, we have a storage solution for you! 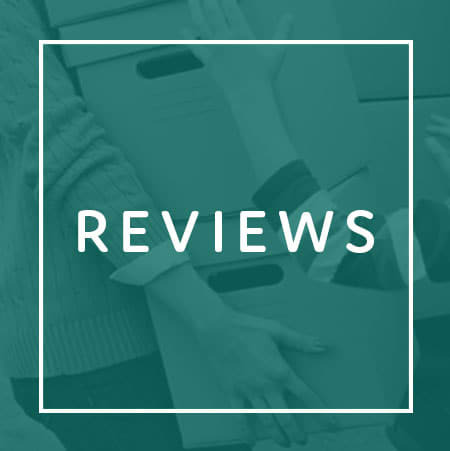 We’ve been serving businesses and residents in the following zip codes for years: 92620, 92602, 92603, 92604, 92606, 92612, 92614, 92617, and 92618. Give us a call today or stop by our facility off Walnut Avenue in Tustin to find out why we’re the best in the area!